A variety of different cooking options can be booked through us, simply click each option to see more detail! 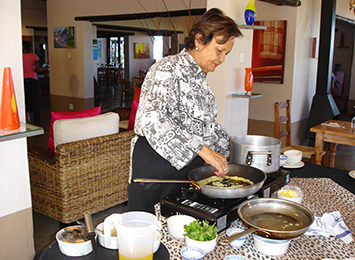 The Cape Malay cuisine is the oldest cuisine of the Cape people. It emerged from the Cape Malay slaves who worked in the kitchens of their Dutch masters. They could not resist adding some spice to the bland Dutch cuisine! 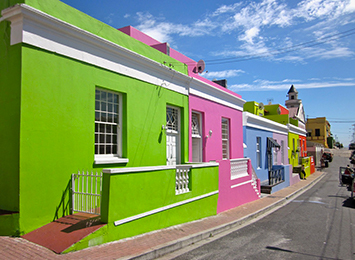 The Cape Malay Cooking Tour in the Bo-Kaap offers you the opportunity to gain insight into the Cape Malay people, their cuisine and the Bo-Kaap neighborhood of Cape Town. 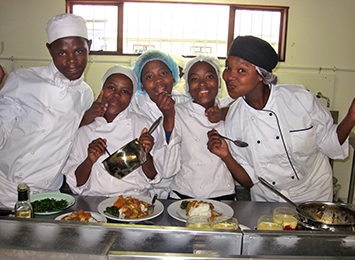 To check out what other cooking classes are on offer in Cape Town – click here . Note we don’t operate these ones – but in case you fancy doing more courses while you are here……..this is a handy list! Note that all of Cape Fusion Tours’s options are run as private tours.